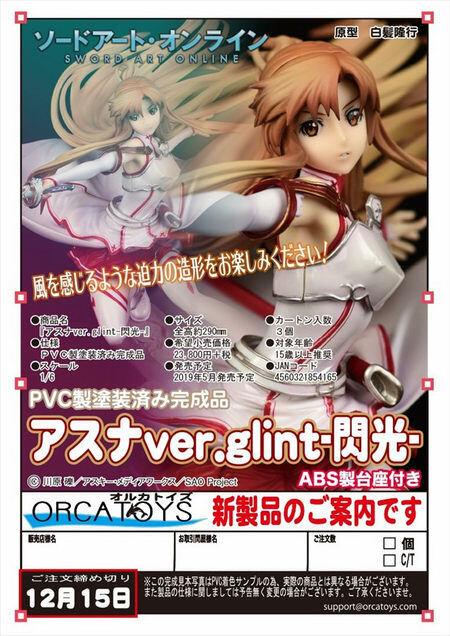 October 23rd, 2018 By: GGT Category: 2019/05 release, Figure News. 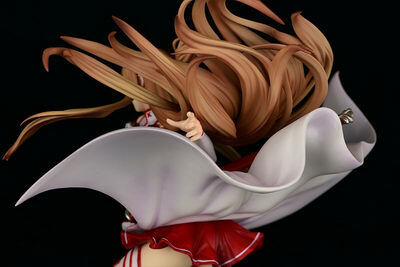 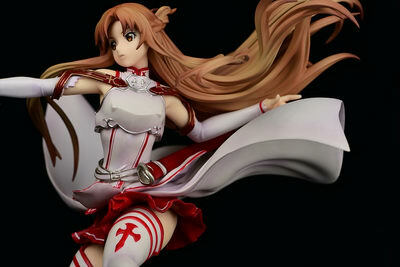 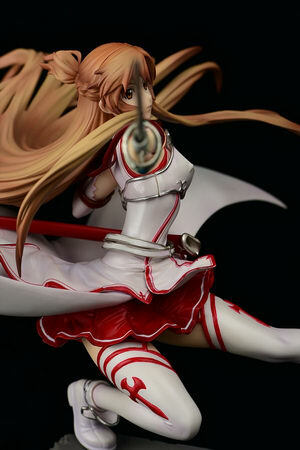 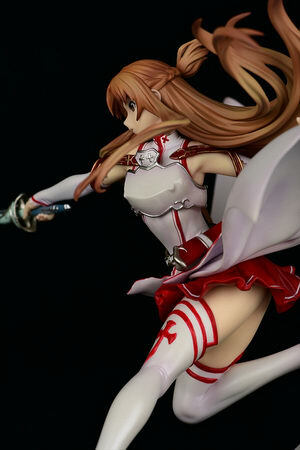 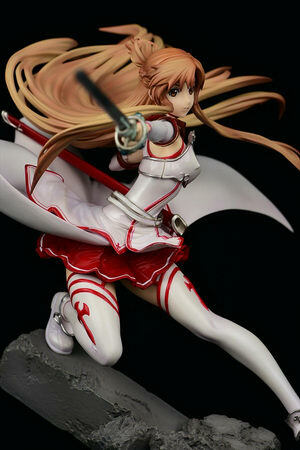 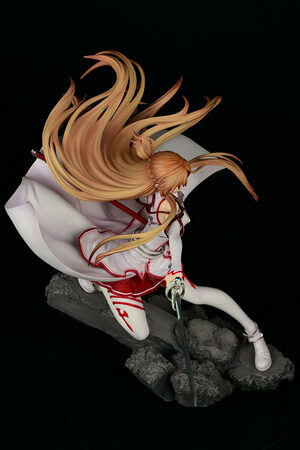 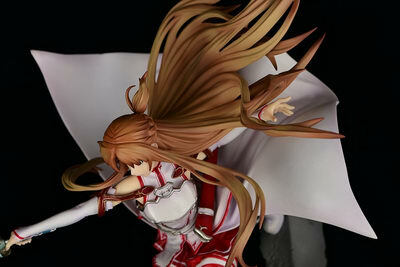 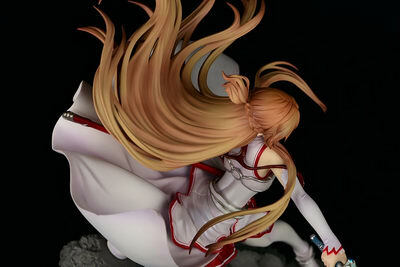 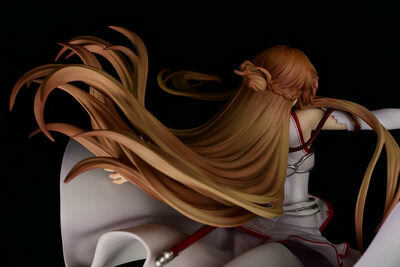 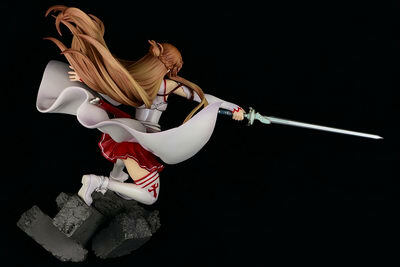 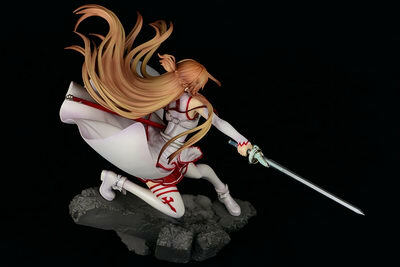 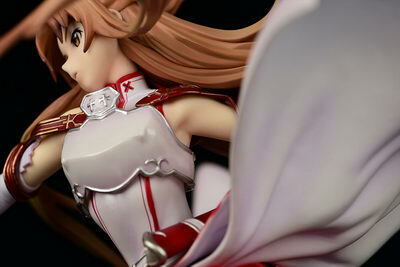 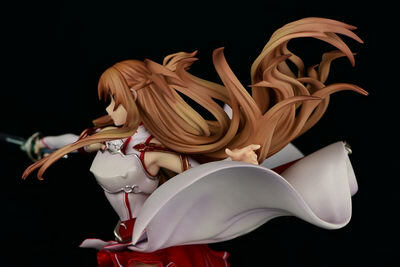 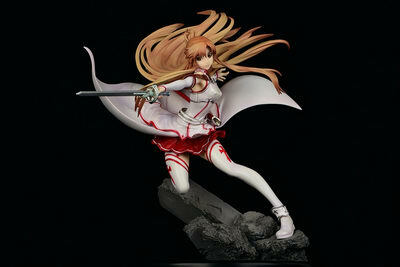 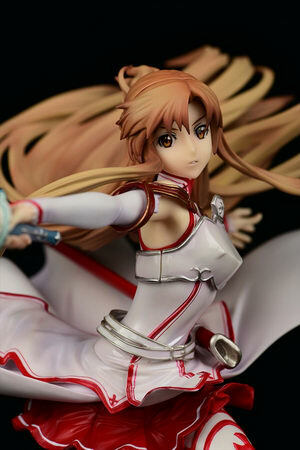 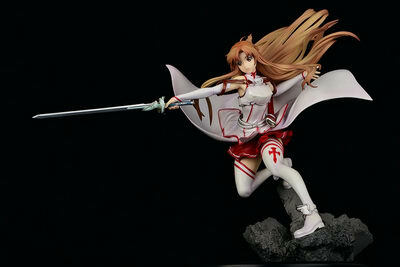 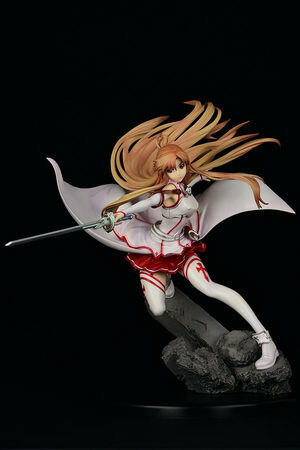 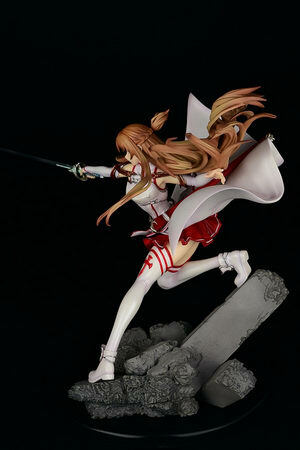 Orcatoys is going to release the Asuna ( アスナ ) Ver. 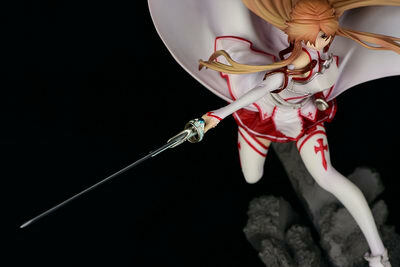 Glint (ver.glint-閃光-) 1/6 PVC figure from the light novel/anime “Sword Art Online” ( ソードアート・オンライン ). 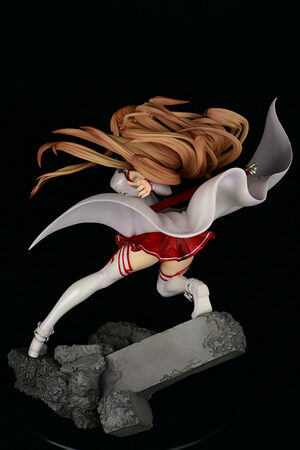 Will be released in May 2019. 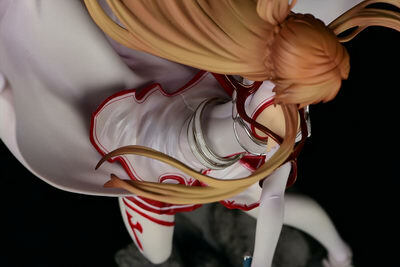 Around 290mm tall, 23,800 yen.